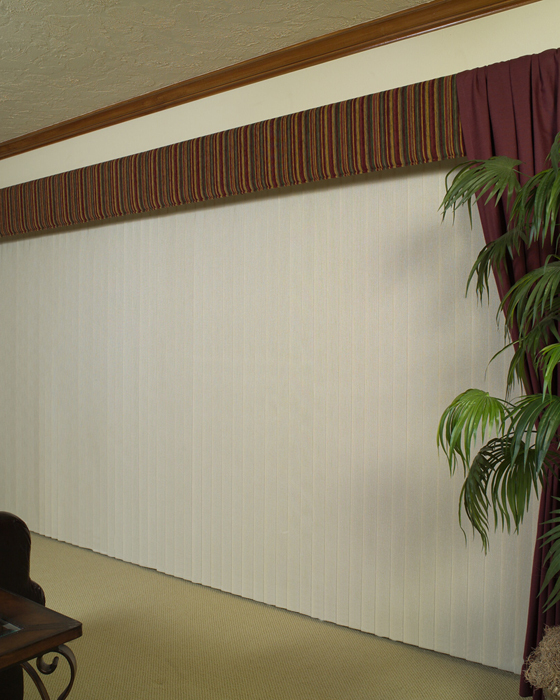 Choose BlindsOnTime Vinyl Vertical Blinds when your needs require window dressings that are as tough as they are attractive. 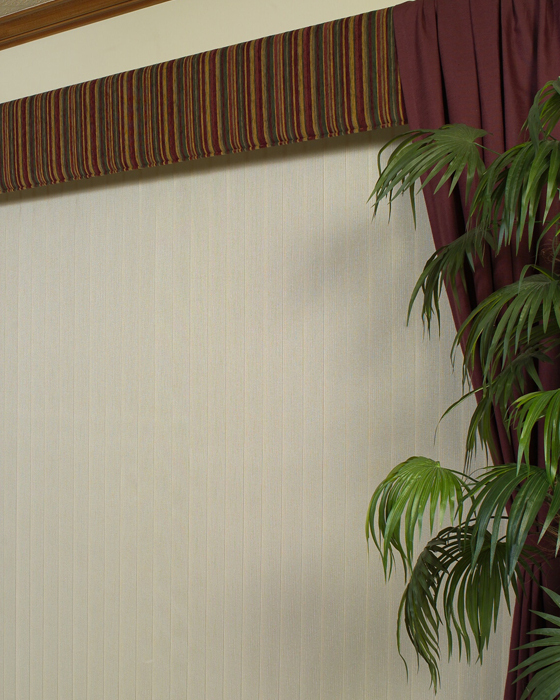 These Vinyl Vertical Blinds are an elegant simplicity for larger windows and can be wiped clean with a damp cloth. 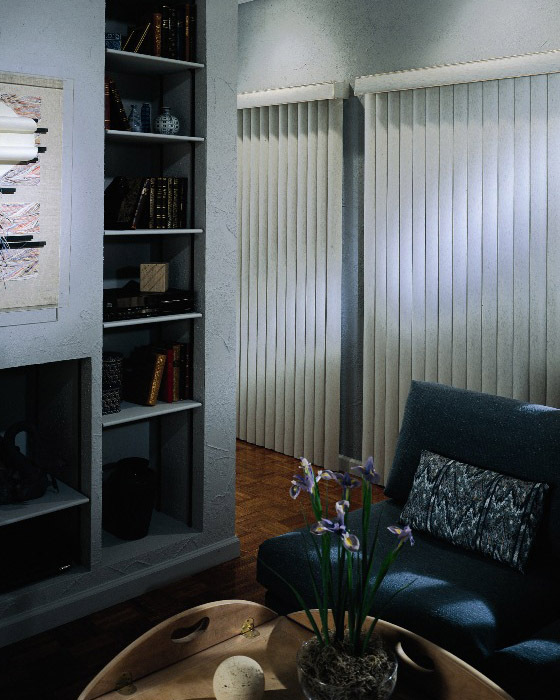 Our Vinyl Vertical Blinds are so durable that you won’t have to replace them for many years down the road – and even then you will replace them because you wanted something new – not because they wore out. To select color, click on the image, then click the Next button. Type in the room and window location for this shade. This information will be printed on a label to make it easier to match the shade with its window. Blinds stack on the left and control cord is also positioned on the left side. Blinds stack on the right and control cord is also positioned on the right side. Blinds open in the middle and stack on both the left and the right.